Now everyone is addicted to mobile phones and tablets so Google introduced mobile first index. That is why these days responsive design for your website has become very essential and the standard component of search engine optimization. The web is moving forward with an incredible speed as compared to the past few years thus to meet these rapid changes bringing in the innovative and responsive Website Designing has become most important. To acquire higher ranking on Google it is important to have the design of your site as such which can facilitate the users to navigate easily as otherwise they could get stuck on the site and will not visit again due to unfavorable response. Responsive design of the site can improve the user’s experience and can make it easier for the user to read and navigate throughout your site. 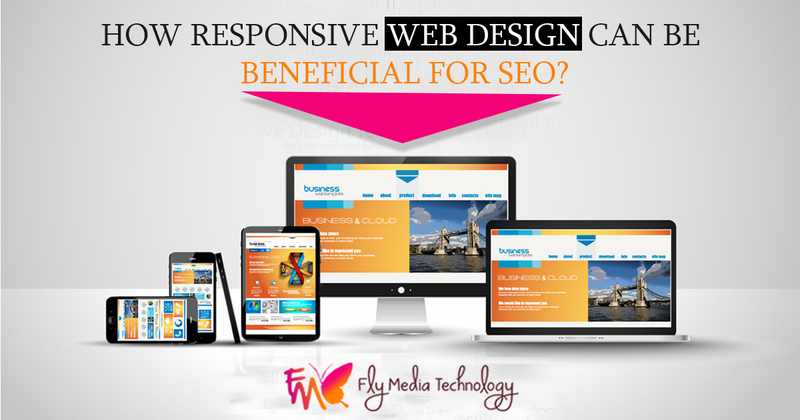 Thus your responsive design can earn good usability score for you and as a result of which your site could earn a good ranking. There is no doubt that good and light website design gives faster page speed. As we know that page loading time is considered as an important ranking factor so higher page speed can lead to the higher ranking. Good responsive design of your site can be optimized to load as quickly as it is possible so that it’s ranking in the search engine results can be improved. Bounce rate is connected to a user’s time on website and Google pays extra attention towards the behavior of user while entry and exit of the site. So how quickly any user backtracks or leaves that site matters a lot for the site. Good website design can boost the chances of being shared on the social sites as a result of which you could have the top ranking on SEO. Social media play a vital role for the good ranking so the responsive design can facilitate you to have more social sharing and higher SEO ranking.